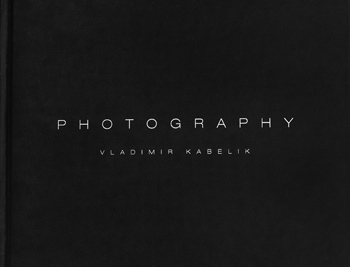 We are pleased to announce the release of Vladimir Kabelik's award winning book: PHOTOGRAPHY. This 136 page coffee table monograph is limited to only 100 signed and editioned copies. PHOTOGRAPHY represents the journey through Kabelik's life as organized into 3 acts…a visual autobiography. His photographs are the illustrations of the political, geographical and philosophical experiences spanning Kabelik's story. Readers get a glimpse into the world of a filmmaker through his eyes as a photographer. PHOTOGRAPHY was recently awarded the gold prize at the 2016 Prix De La Photographie International book awards in Paris. For a limited time MRFA is pleased to offer a special package price for a Kabelik photographic print & copy of his book PHOTOGRAPHY. Contact the gallery for more details! Explore this rarely seen part of Canada with Arnold Zageris as he shares his personal journey across this mysterious region through a combination of photography and personal essays. Far from busy roads or crowded villages the Kiglapaits, Kaumajets and Torngat mountains rise from a deep cold sea, isolated, ice-covered and bare. Misty fjords, towering cliffs and dark lost valleys hold secrets long hidden and remain so. Here long ago Vikings passed and Inuit hunted. Today it lies waiting to be discovered. 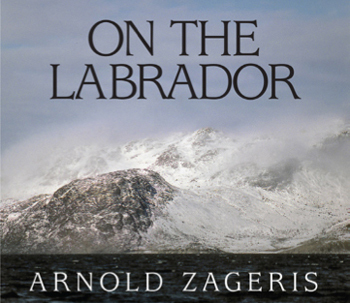 Zageris has been travelling to Northern Labrador since 1984, sometimes alone, sometimes with associates, to document the harsh and stunning beauty of the Labrador landscape, and the strength of the people who reside within its perimeters. Compiling the images of sixteen trips refreshes old memories and allows stories to re-surface that are just wanting to be told. On the Labrador gels this mosaic of emotions, discoveries, and feelings. The Gaspé, steeped in history and natural beauty, attracts many thousands of tourists, but only in the summertime. Linda Rutenberg took on the challenge of exploring the Gaspé Peninsula during the forbidding winter months when no one except the locals are present. Rutenberg traveled to the Gaspé seven times during the span of three winters, to photograph the objects that represent the essential links between culture, history and human presence. 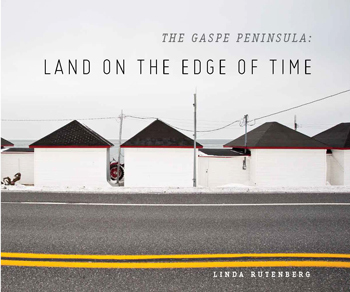 This stunning hardback book of Linda Rutenberg's photographs has captured this region with a unique vision that only a photographer with a masterful and experienced eye can achieve. 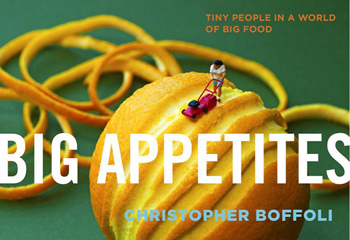 Christopher Boffoli's book titled BIG APPETITES is now available at MRFA! Limited artist-signed copies on hand. Boffoli marries inspired photographs of real food and tiny people with equally inspired captions. Christopher Boffoli creates a smart, funny, quirky vision of what it means to play with your food. And the captions surprise with their cleverness and emotional truth. 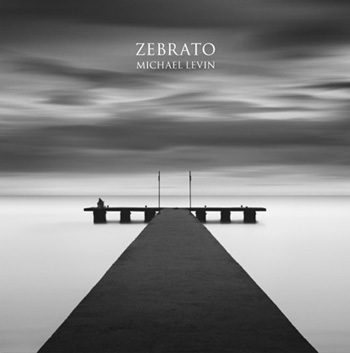 Marcia Rafelman Fine Arts is pleased to announce the availability of Michael Levin's award-winning publication, ZEBRATO. The first & second edition of ZEBRATO sold out so quickly that a third edition has just been released. Anyone interested in purchasing a copy of Zebrato can do so by contacting the gallery. MRFA has a very limited amount of copies signed by the artist, and they will go quickly! 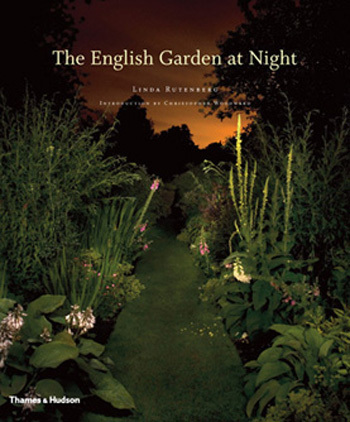 The English Garden at Night published by Thames & Hudson. MRFA Photographer Linda Rutenberg visits Kew Gardens, Hatfield House, Great Dixter, Hestercombe Gardens, Wisley, Levens Hall and Alnwick Garden, Sissinghust, The Lost Garden of Heligan and The Eden Project. The challenge was to capture the essence and spirit of each of these extraordi- nary places with the mystery and theatricality of a summer's night. 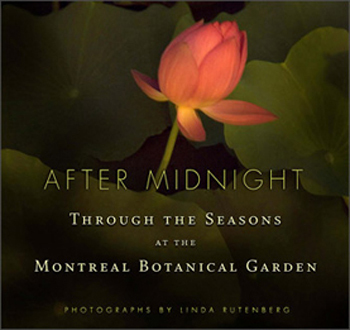 After Midnight: Through the Seasons at the Montreal Botanical Gardens is a sumptuous and elegant evocation of one of the crown jewels of Montreal, among the greatest of North American cities. In this luxurious large format volume, Linda Rutenberg's more than one hundred full-color photographs perfectly capture the gardens in all their seasonal splendor. In this unique exploration of the gardens, rich color imagery perfectly captures the mystery and beauty of the gardens at night, revealing a never-before-seen vision of the gardens After Midnight. 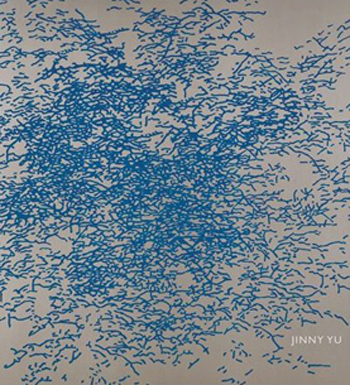 This 66 page catalogue raisonné by artist Jinny Yu is the first collection of Yu's paintings, covering the past ten years of her practice. Three critical essays by Antonio Foscari, Édith-Anne Pageot, and Emily Falvey explore and contextualize her work.